Pif-Paf are looking for 1 or 2 freelance performers to join our team. We are keen supporters of diversity and inclusion in the workplace and particularly welcome applications from BAME artists. Dates are yet to be fixed, applicants will have a growing role in our busy summer schedule. 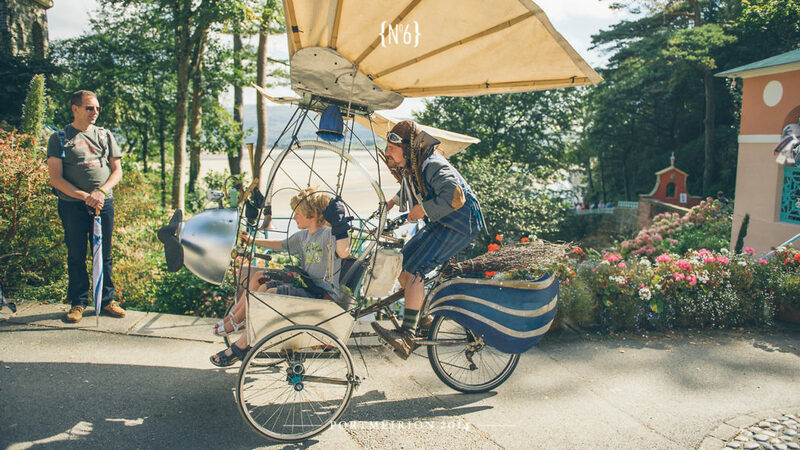 Pif-Paf is a prolific and highly respected outdoor theatre company touring small scale shows and installations throughout the UK and internationally. The work is highly visual and much of it is built around interactions and games with audiences. Our work is presented in urban or green field festivals of all scales. We were formed in 2005 and have a strong reputation for high quality and surprising work. Audience always see our shows for free at the time of showing. We have a small team of freelancers for whom we represent one of the many things they do. You could expect 8-12 days a year, almost all at weekends between May and October. Many of our team have been with us for over 5 years – which is to say they like the work. The job does not suit someone who aims to get long acting tours. It does suit someone with their own practice or building up their own company. Someone who thrives on working outdoors with the general public and the surprises, challenges and joy this brings. Once given the tour pack and van the performing team of 2 or 3 covers all aspects of touring including set, logistics and relations with hosts and audience. We have 5 shows in rep. We train our freelance performers to work across 3 of these to deliver our busy summer touring. We have a strong history of offering mentoring and other development support to our team. punctual, reliable, fun and a real team player. our fee is £180 per show day, £40 per travel evening/morning, direct travel costs to and from home base to Pif-Paf or venue. Accomodation provided as necessary. Rehearsal days @ £80 in Sheffield.